"Incisive, engaging, passionate. 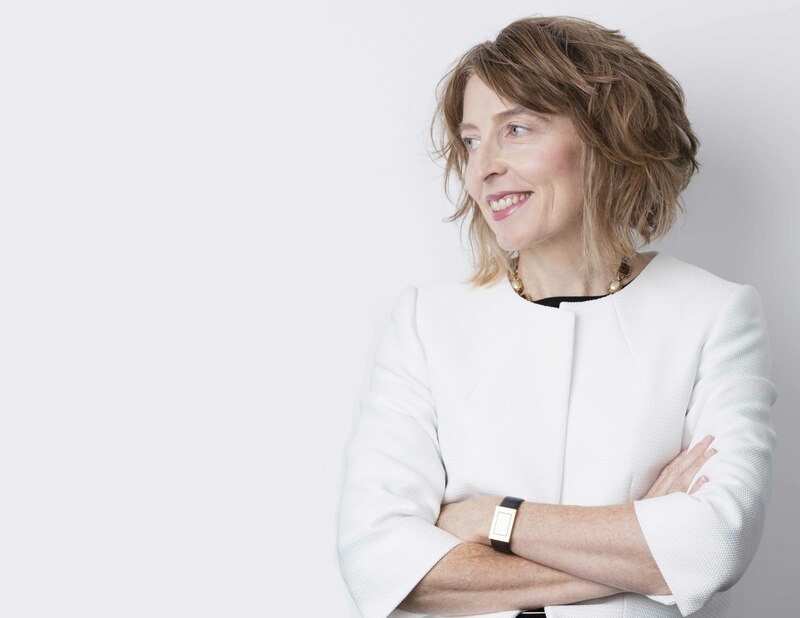 Di Simpson is a highly regarded family lawyer and solicitor advocate who is renowned as one of the most eloquent and persuasive Court-room representatives in Canberra." Incisive, engaging, passionate. Di Simpson is a highly regarded family lawyer and solicitor advocate. Di has practised exclusively in family law since 1992 and draw on this wealth of experience when assisting clients and mentoring other practitioners within the firm. Di understands that for each client, the pathway leading to their family law problem is different. She recognises that it is a privilege to hear about your experiences and that you are and entrusting her with issues that are very important to you. In her calm and measured manner, Di shields and empowers you throughout the family law journey, while navigating you to the best possible outcome. Our in house solicitor advocate, Di is renowned as one of the most eloquent and persuasive Court-room representatives in Canberra and nationally. Di represents clients regularly in Court and her consistent accolades from the peer-reviewed Doyle’s Guide to Lawyers are a testimony to the level of admiration for her advocacy skills within the legal fraternity. Di has a sophisticated understanding of parenting laws and other complex issues which commonly arise when families are in crisis including mental health, challenges physical and sexual abuse, family violence, substance use, parental alienation and relocation. Di’s talent is in the art of persuasion. She employs communication and language to develop refined, nuanced and persuasive legal arguments to achieve your objective and delivers those arguments effectively, whether in Court or during alternate dispute resolution processes. Di is passionate about issues of equality. In November 2016, Di was elected as the ACT representative on the Executive of the Family Law Section of the Law Council of Australia (the peak national body for family lawyers). When she is not assisting clients, is a member of the Legal Profession ACT and Ethic Committee and was formerly nominated the Deputy Chair of the National Foundation for Australian Women and the Chair of the Family Law Committee in Canberra.